The adventure at Killary does not always have to involve high adrenaline. This day is for the gentler pursuits which will still have you enjoying the great outdoors but at a slower pace. 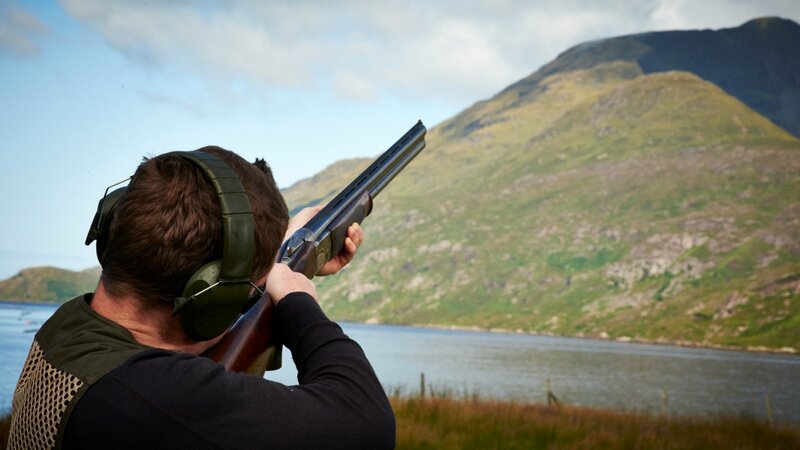 Archery, Clay Pigeon Shooting and a one hour Speed Boat Trip require minimum effort for maximum satisfaction! You will need to wear comfortable loose clothing, rain gear, runners. Do not wear jeans. Insect-repellent and sun cream are useful in the summer.